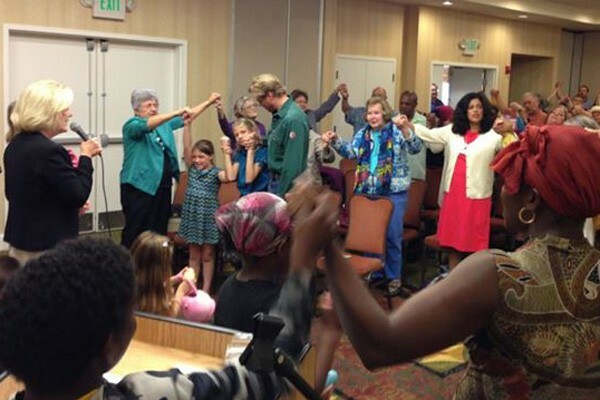 Welcome to Unity of Antelope Valley. 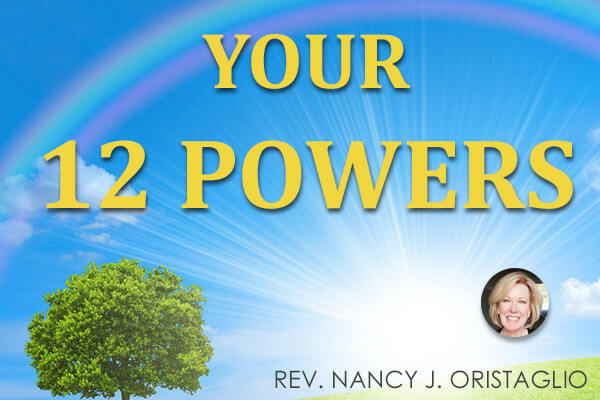 We are a loving, prosperous, expanding spiritual community of God's light, love, and peace, radiating the Unity message globally. 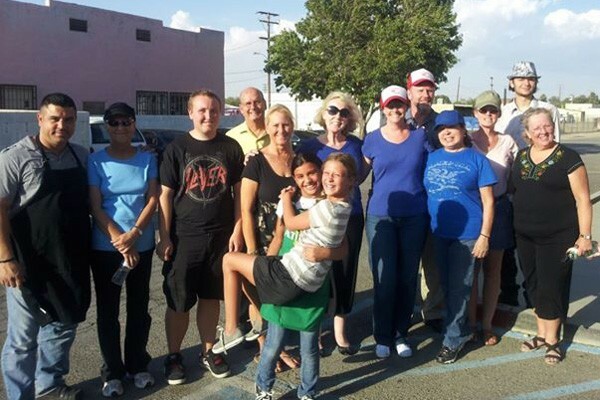 The Unity Church of Antelope Valley Sunday service and teen and children's education programs begin at 10:00 am. at the Hilton Garden Inn in Palmdale, 1309 W. Rancho Vista Blvd. Pre-Service Fellowship time with coffee and refreshments and child care at 9:30 am. Join us on Facebook Live at 10am each Sunday for our Sunday services. We are a LGBT-friendly church. 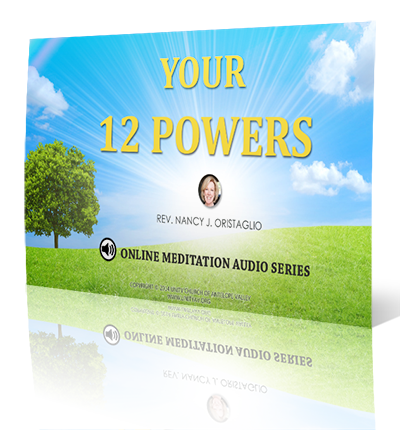 “Your 12 Powers” audio Meditation Series is live and online now!